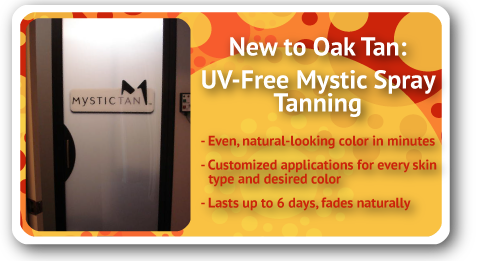 Located in Oakdale, Minnesota, Oak Tan is the newest, hottest tanning salon in the area. Whether you looking to build a beach-ready bronze for a tropical getaway or just looking to pamper yourself with a little "me time", Oak Tan is committed to offering the best tanning equipment and lotions in the industry – providing you with a sun-kissed, red carpet-worthy glow and complete satisfaction. 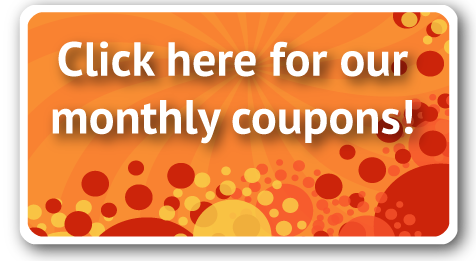 Don't let uncooperative Minnesota weather rain on your parade. 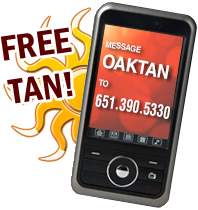 Relax and rejuvenate at Oak Tan - where every day is a sunny day!